I’ve been actively working on a new redesign in Andover, MA which includes a complete kitchen renovation, new dining space and family room! 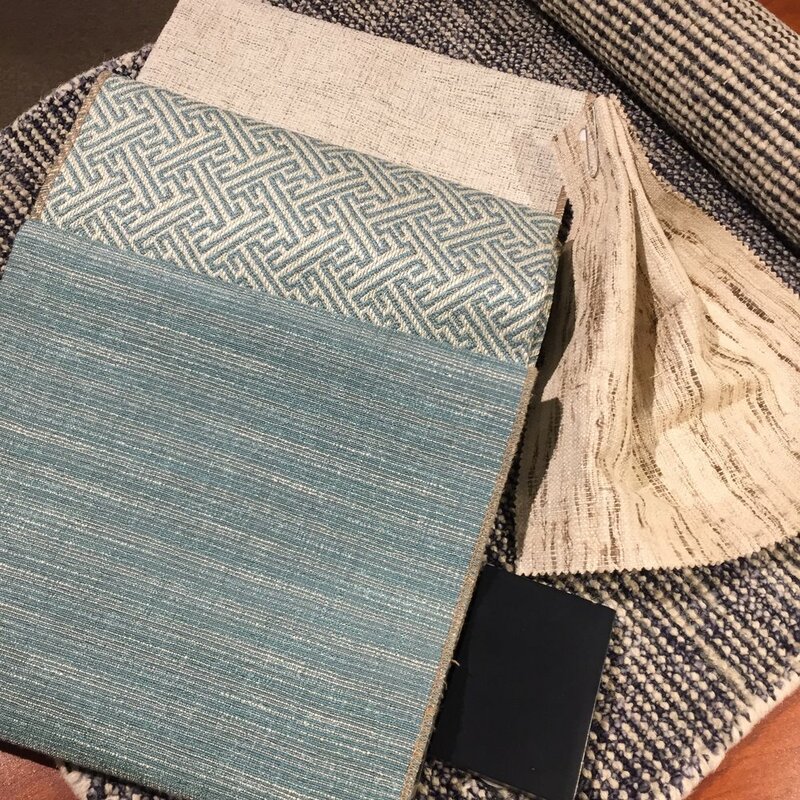 Here are some fabrics I am using from Ethan Allen which were inspired by my clients beautiful art. Here is the final design board, highlighting most of the furnishings that will be in the space.